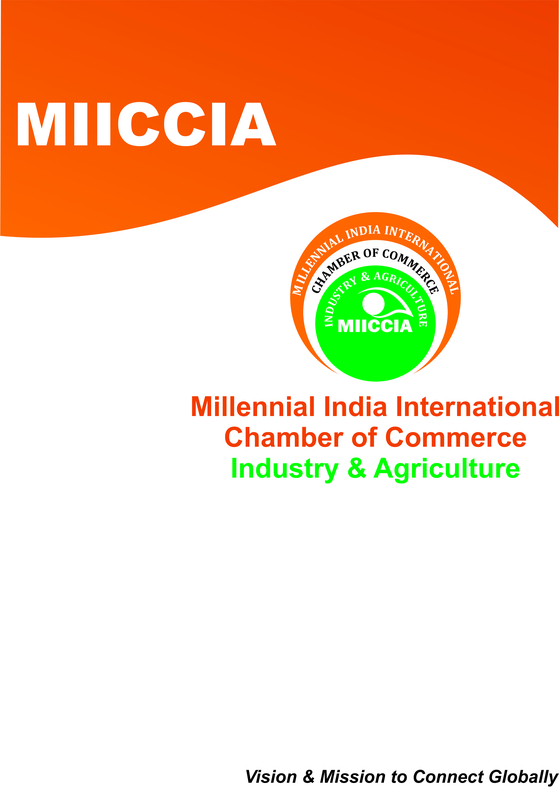 The Millennial India International Chamber of Commerce Industry and Agriculture is authorized to issues non preferential Certificate of Origin in respect of goods exported from India. The MIICCIA Chamber also attests Export Documents like Invoices, Packing List, and Declaration etc. as required by the applicant for facilitating their trade activities.it is an integral part of export documents. For Certificate of Origin, a member needs to provide an Indemnity Bond on a Non- Judicial Stamp Paper of Rs. 100/-(Along with KYC for Non Members.) On registration, the member will be provided with a registration number which has to be quoted on each application for certification. The Bond shall only be signed by the Director/Partner/Proprietor of the Company. After due process, it will be entered in the MIICCIA records and the exporter shall be given a registration number by the MIICCIA. After registration at MIICCIA on every occasion of submission of application for Certificate of Origin the Registration Number with MIICCIA must be mentioned for reference. A covering letter (on Original Letterhead) addressed to the Secretory General, MILLENIAL INDIA INTERNATIONAL CHAMBER OF COMMERCE, for issue of a Certificate of Origin / Certification of copies of Invoices / Packing List etc. Completed Certificate of Origin Form Plus (one additional copy for our records). Blank Certificate of Origin Forms must be purchased from MIICCIA at a cost of Rs 70/- per set of 50 pc. In case of goods which have been imported prior to being exported to another country, relevant clearance certificates from Customs Dept. must be submitted to show that the goods entered the country legally after payment of all necessary taxes and duties. The exporter must submit an additional set of documents for records of MIICCIA with each application for Certificate of Origin. Documents received by 5 pm will be processed the same day.